The Troop 1028 Scoutmasters and Committee Chair are shown below. Just click on the email link to send them an email. 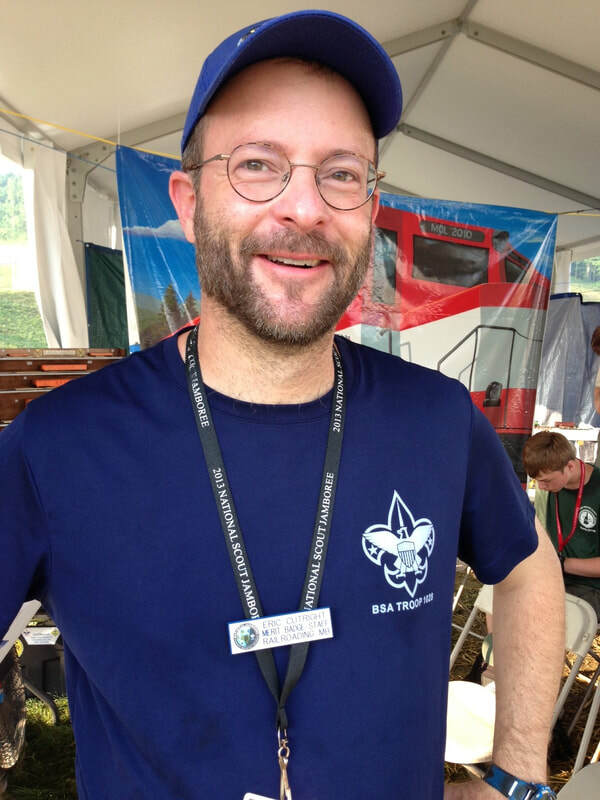 National Jamboree Merit Badge Staff Member - Railroading, Trained BSA Leader, Former Pack 77 Cub Scout Double Den Leader for 12 years, Three-time Pack 77 Unit Scouter of the Year Award Recipient, Completed Camp Shenandoah Scoutmaster's Challenge July 2015.